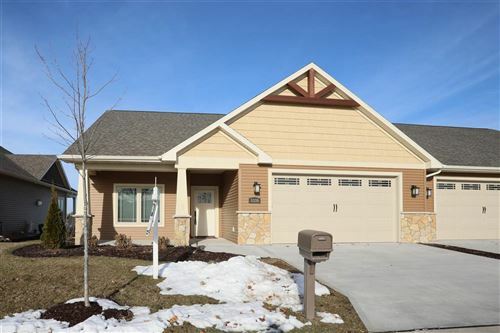 Wisconsin Property for sale in Pulaski, Green Bay, Howard, Shawano, Shawano Lake, Suamico, Little Suamico, Oconto, Oconto Falls, Seymour, Gillett, Abrams, Polasky, Shanel, Jillit, Suehring, Wasaukee, Croco, Pulsifer, Zakho, Cecil, Bonduel, and Zachow. 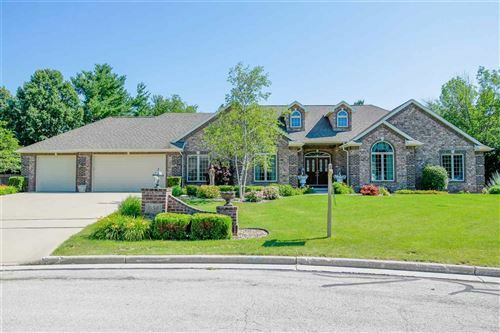 Residential, Commercial & Waterfront Real Estate for sale in Brown County, Shawano County, Oconto County, Outagamie County, & Marinette County. Looking to buy or sell residential real estate, commercial real estate, vacant land, farm land, condos, townhomes, new construction, hobby farms, farmettes, investment property, hunting land, acreage, cottage, cabins, waterfront or vacation property in Northeastern Wisconsin? Contact Country Pride Realty today! 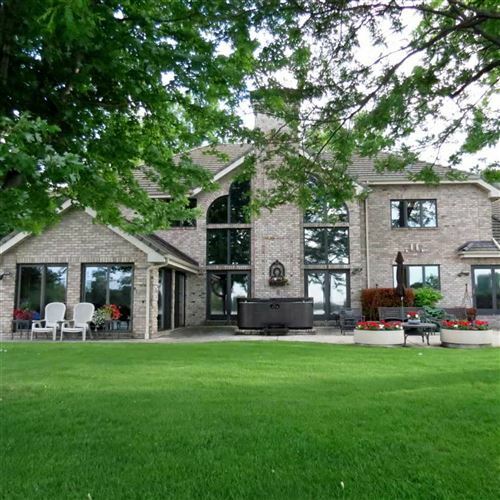 Local Northeastern Wisconsin Realtors near me. 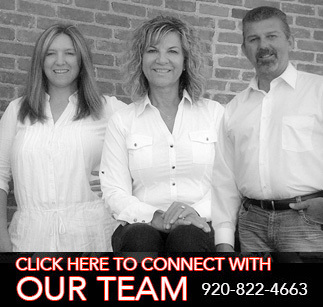 Search for property in Northern & Northeastern WI.